Today, the Class 2A Greater St. Helens League teams are featured. On Wednesday, the Class 4A Greater St. Helens League teams were featured and the 3A Greater St. Helens League and the Class 1A Trico League will follow Thursday and Friday. After routing Centralia in Week 1, Columbia River will meet Class 4A Skyview in Week 2 in a game to be played at Columbia River High School. 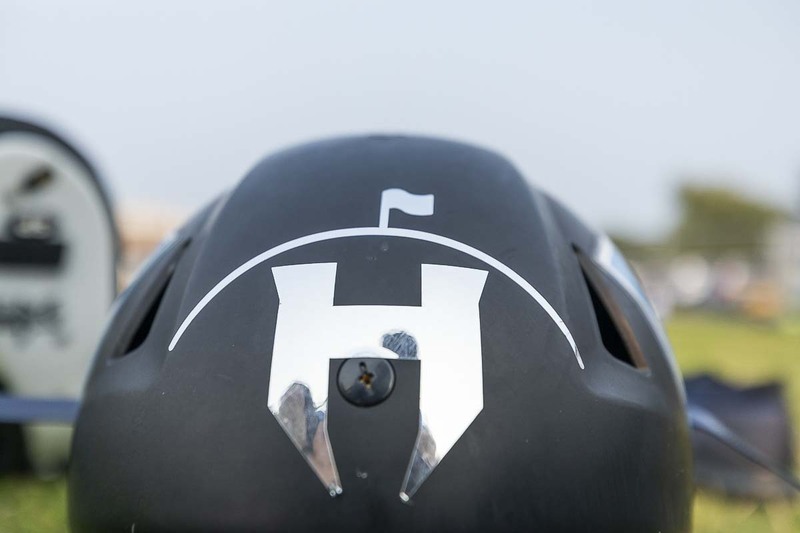 The defending state champion Hockinson Hawks will be featured on the Root Sports game of the week Thursday at 7 p.m.
Ridgefield opened the season with a shutout victory over La Center. Now, the Spudders will face Fort Vancouver in Week 2. Washougal edged Hudson’s Bay in Week 1 and now the Panthers will try to make it two in a row with a home game against Prairie in Week 2.